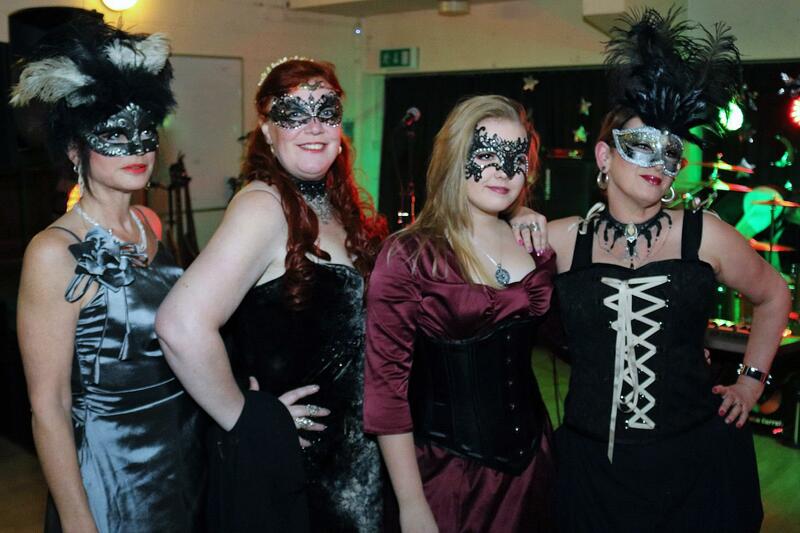 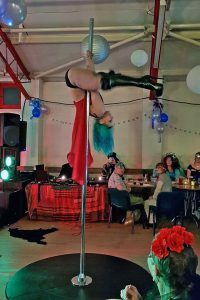 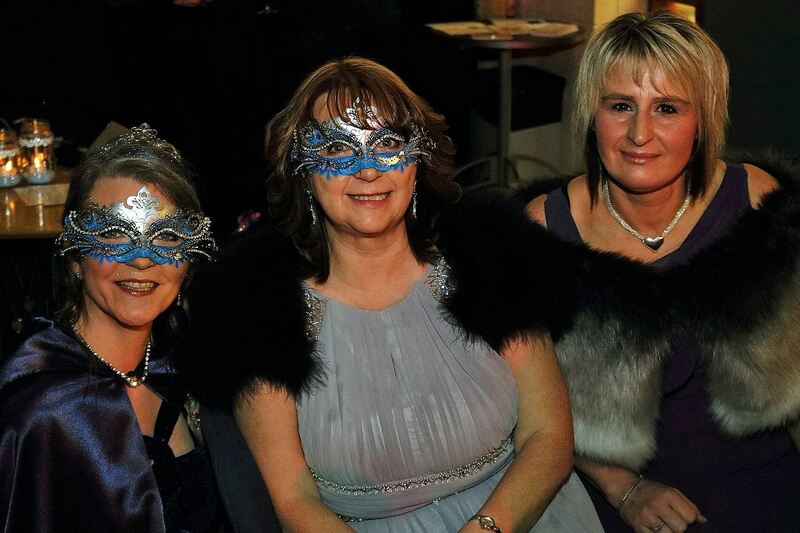 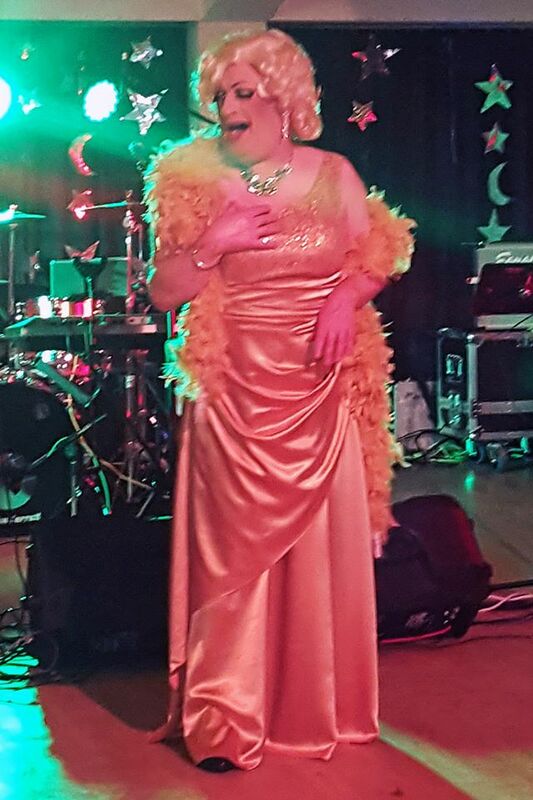 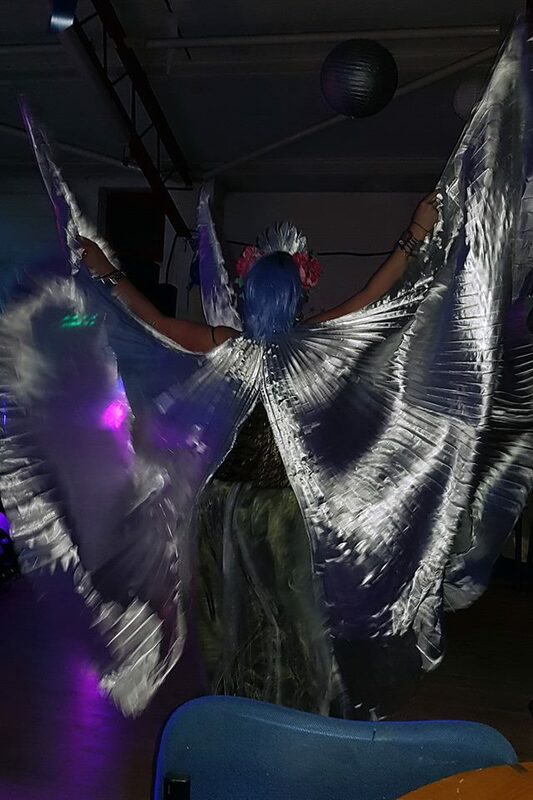 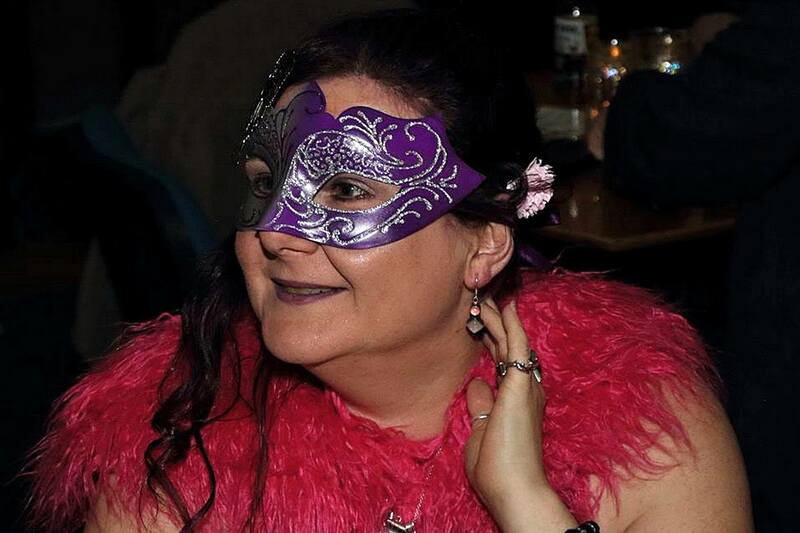 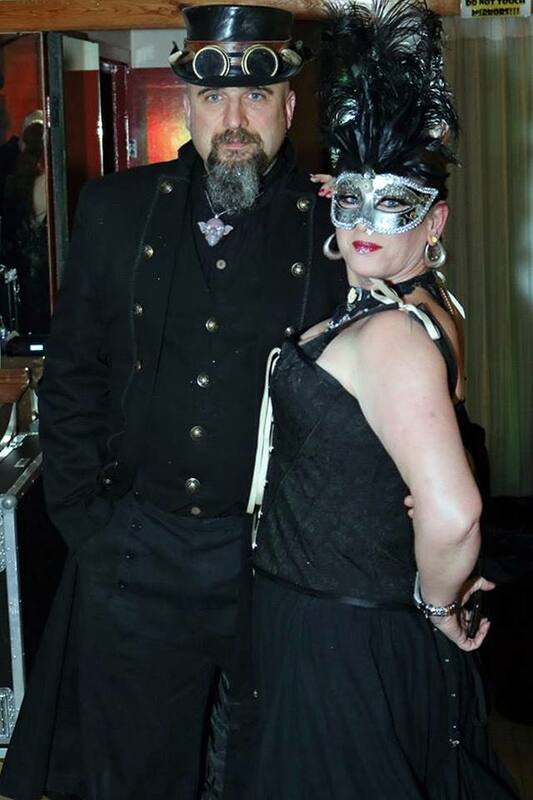 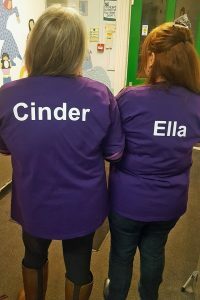 LPC held a Lunar Masquerade Ball in order to raise funds for a new charity run by one of our members. Everyone looked magnificent in their ball gowns, best bib and tucker and in their masks. 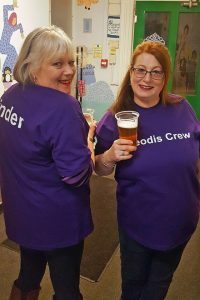 It was wonderful to see so many people laughing and dancing and just generally having fun. 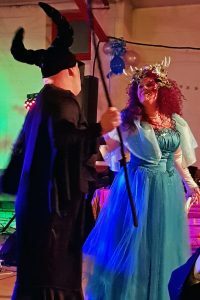 So many people contributed to the entertainment but the highlight of the evening was the AMAZING award-winning band, Spriggan Mist. Their rocking performance had everyone up and dancing the night away.